If you’re unsure about what “Functional Restoration” means, you’re not alone. 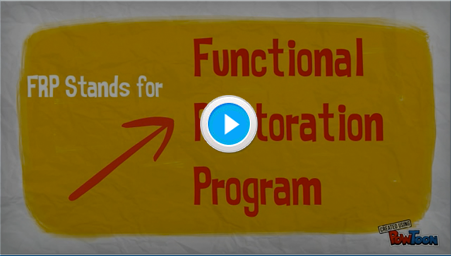 The Northern California Functional Restoration Program (NCFRP) is an interdisciplinary program consisting of education, psychology, behavioral medicine, medications, physical therapy, and nutrition, to treat your unique pain problem. When was the last time you felt good about your life? We started Northern California Functional Restoration Program with the belief that clinical excellence, commitment to service, and a modern approach make for a truly great experience. 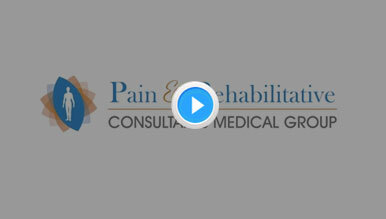 To bring our vision to life, we have relied on a patient-centered design, application of evidenced-based approaches, and a team of talented pain specialists who will provide you with the best tools and the highest quality of care possible. Many chronic pain sufferers have been through extensive treatments and therapy often with no improvement in function, increased pain, despair, and disability. Weight gain, frustration, anxiety, and anger often result. Chronic Pain affects interpersonal relationships, vocational and recreational activities. At NCFRP, you will get a chance to meet other Chronic Pain sufferers and help each other succeed in the program. Research has shown that Interdisciplinary Functional Restoration Programs can help you to rebuild, reconnect and restore your life. Some of the treatment modalities that may be prescribed by our team include adjusting medications, behavioral modification therapy, training in coping skills, biofeedback therapy and education, physical therapy, exercise therapy, education regarding injury and disease processes, nutrition, medications, and yoga, resume writing and interviewing skills. Success in our program is highly dependent on your commitment to participate and motivation to succeed. Once the referral is made, we can help your physician obtain the needed authorizations for your treatment. We look forward to hearing from you and welcome any additional questions you have regarding our program. Please feel free to contact one of our friendly Providers and Patient Care Coordinators to learn more about our program!